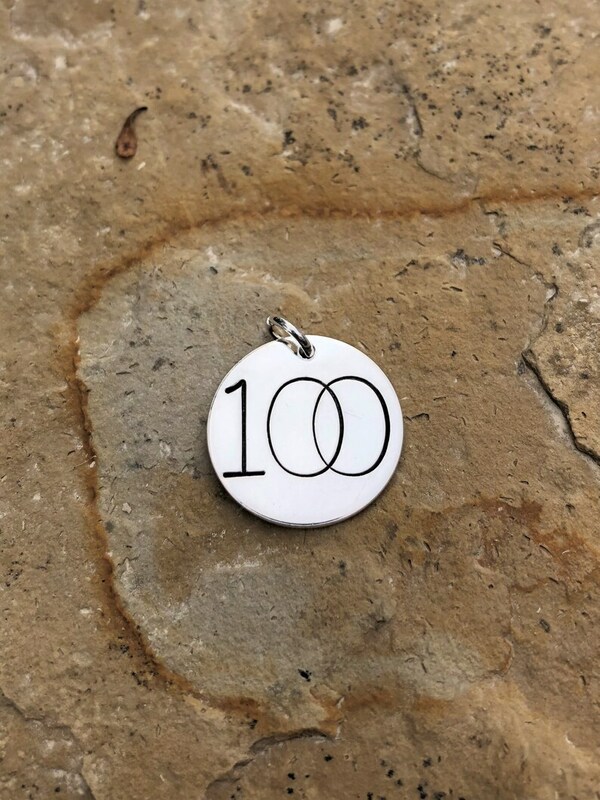 This 3/4" sterling silver charm is stamped with a large 100, with the zeros overlapping. A "miles" or "km" can be added below the "100". 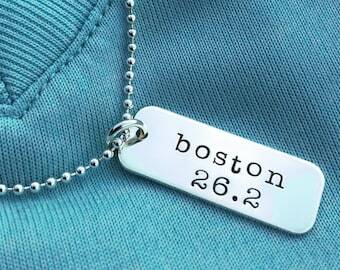 The back of this charm may also be personalized. 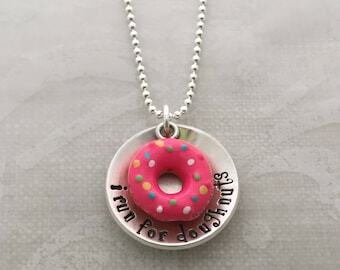 This is a great addition to a charm necklace or bracelet! And a beautiful way to celebrate your achievement, or remind you to work toward your goals! 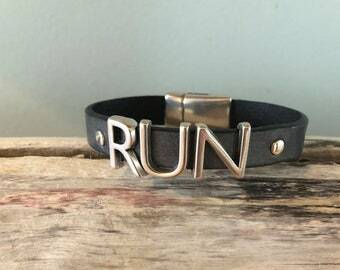 Also makes a great gift for your favorite ultra runner! Please leave me personalization details in the Notes at checkout.